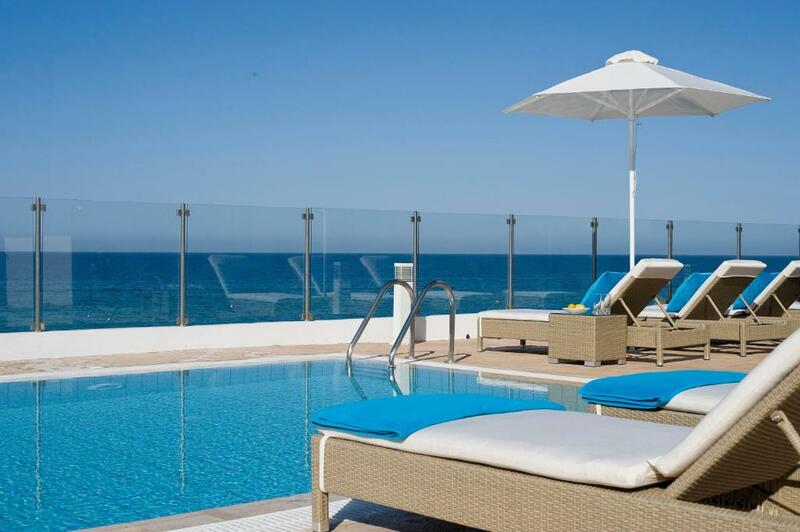 Ideal location for the beach, restaurants and bars, all within a short walking distance. Everything! Nice beach, cozy villas, clean swimming pool, maintenance, cleaning ladies. Especially I'd like to thank the receptionist Marianna who was always very helpful. Прекрасные сотрудники ресепшн! Доброжелательные и очень исполнительные! Отдельное спасибо менеджеру резервации Chrystalla! И сотруднице Марине! Отличная уборка. Много полотенцев. Красивый интерьер. Ежедневные десерты были приятным вниманием. Наличие посуды. Очень удобное расположение, бассейн под окном, пляж и маркеты в шаговой доступности. Lock in a great price for Louis Althea Kalamies Luxury Villas - rated 9.2 by recent guests. One of our top picks in Protaras.Located along Protaras Beach, one of the best beaches in the Mediterranean, these beachfront luxurious villas offer free Wi-Fi and a private outdoor swimming pool. Each villa is decorated in contemporary style and has satellite TV. Louis Althea Kalamies Luxury Villas offers chic, modern accommodation with well-equipped kitchen. Other facilities include a washing machine and a dishwasher. Guests can enjoy a relaxing stroll around the scenic gardens of Louis Althea Kalamies Luxury Villas . The hotel offers a 24-hour front desk service as well. Breakfast will be served at Louis Althea Beach for guests who booked the breakfast-included rate. A variety of restaurants and bars can be found in the centre of Protaras, only 550 yards away. Certified Cypriot breakfast is served every morning at Louis Althea Kalamies Luxury Villas. Free private parking is available at Louis Althea Kalamies Luxury Villas. The hotel also provides a car rental service. 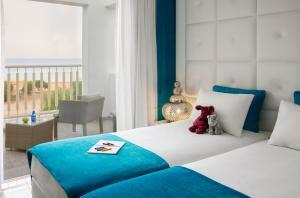 Louis Althea Kalamies Luxury Villas has been welcoming Booking.com guests since 20 May 2010. When would you like to stay at Louis Althea Kalamies Luxury Villas? Daily cleaning service is provided including bed linens changing and free toiletries renewal. 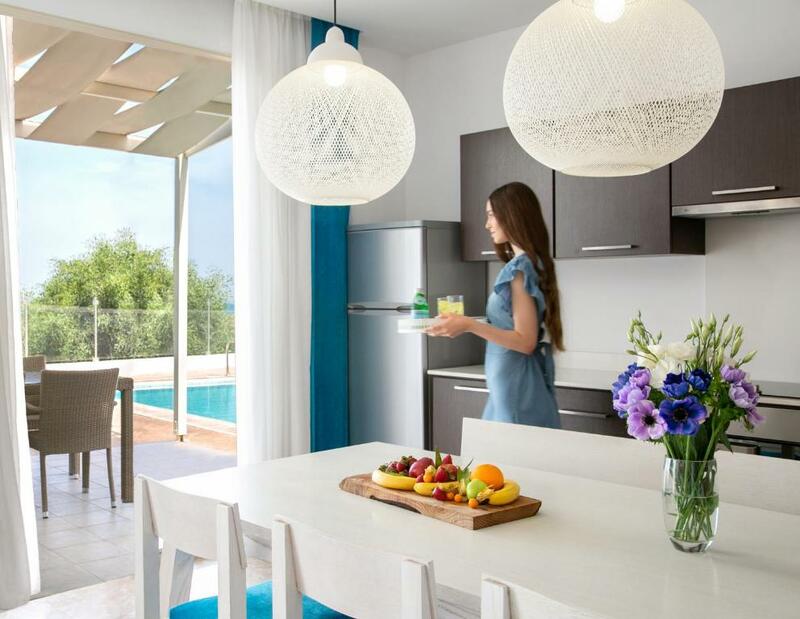 The Louis Althea Kalamies Villas being located on the sandy beach of Protaras, are ideal for families looking for a holiday away from the crowds, seeking privacy and of course complete relaxation. All the properties are stylishly decorated by the famous interior designer Pericli Liatso and fully equipped with all of the modern appliances that will keep satisfied even the most demanding traveller. House rules Louis Althea Kalamies Luxury Villas takes special requests - add in the next step! Louis Althea Kalamies Luxury Villas accepts these cards and reserves the right to temporarily hold an amount prior to arrival. Louis Althea Kalamies Luxury Villas provides daily cleaning service, including bed linens changing and free toiletries renewal. Also guests can have breakfast, lunch or dinner with an additional supplement at Louis Althea Beach restaurant located right next to the villas. Please inform Louis Althea Kalamies Luxury Villas in advance of your expected arrival time. You can use the Special Requests box when booking, or contact the property directly with the contact details provided in your confirmation. We went for a drink at the hotel outdoor bar on the first evening. The flood lighting was too bright and unnecessary. The guests were allowed to chose the music which meant we had to listen to a random mixture of soft rock, trashy 80s music and Disney songs. We didn’t stay for another drink and didn’t go back again! Perfect family accommodation in a great location.